The reason is that each strategy – to be traded successfully – needs to have your 100% commitment and belief that it can work over the long-term. If you don’t have that commitment, then simply buy and hold and move on. My market and trading beliefs set the stage for my trading style. That is why I recently had a look at what I was trading and solidified it for the long term. This post will explain what I am trade in my own trading account. I also have a retirement account and pension plan that is not part of this, but is figured into my overall strategy. 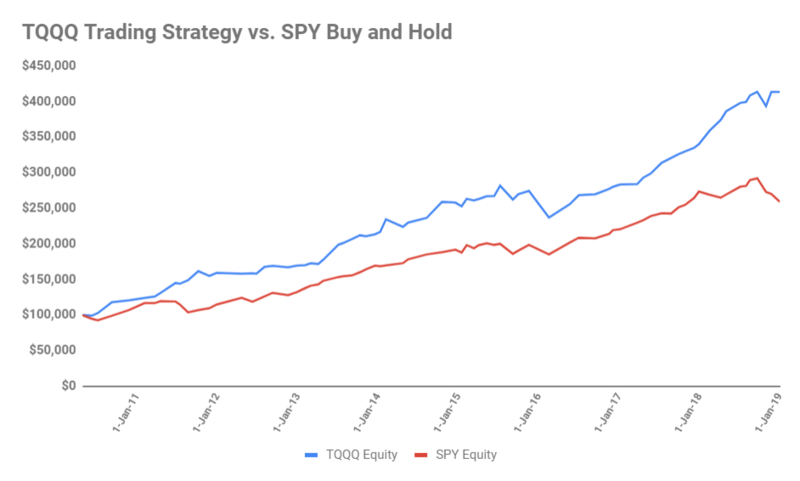 The first strategy I trade is the TQQQ Trading Strategy. 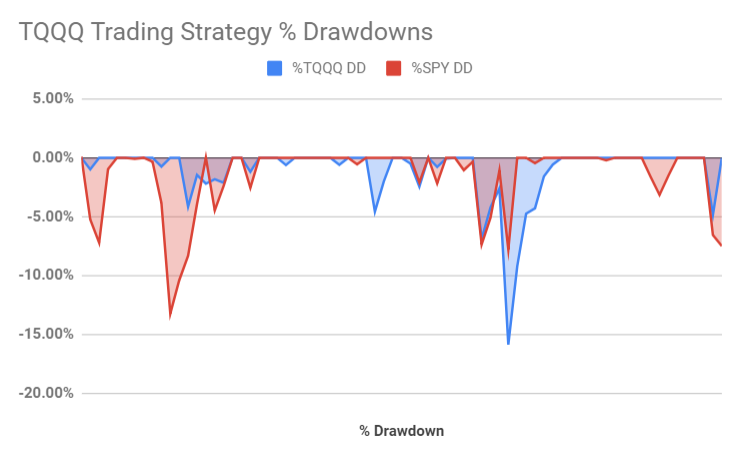 I have studied this strategy extensively, going back as far as the TQQQ goes (2010) to see exactly how it would have performed if I stuck 100% to the rules. The strategy – which I have made available through a paid membership site – is a mean reversion strategy. It stays in cash, except when the TQQQ is primed to mean revert to the upside. In other words, it takes advantage of pullbacks in the ETF and sells when it eventually reverts back up to the mean. It is not always in the markets. When conditions are not prime for buying TQQQ, the system stays in cash. This protect capital and only puts it to work when conditions are prime for a move to the upside. It is easy to trade. I use TradingView with a custom indicator coded in that tells me exactly when to buy and when to sell. There is no chance for emotion to ruin my performance. I can use market-on-limit orders, which means when the system triggers I can enter an order into my broker that instructs it to buy or sell the TQQQ at the closing price. It buys in 25% chunks. By buying 25% chunks, the system can take advantage of multiple buying opportunities which can help to maximize gains. It has performed very well. 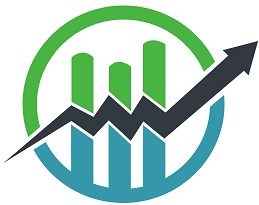 Between 2010 and 2018, the strategy achieved a CAGR of 17.74%. Compare that to the 11.57% return a buy and hold of SPY (with dividends reinvested). I have committed $135,000 of my own money to this strategy. If you want to see how it performs, consider signing up using the link below. I am currently reviewing the strategies I currently invest in and will post more about that in the future. That is just good practice. 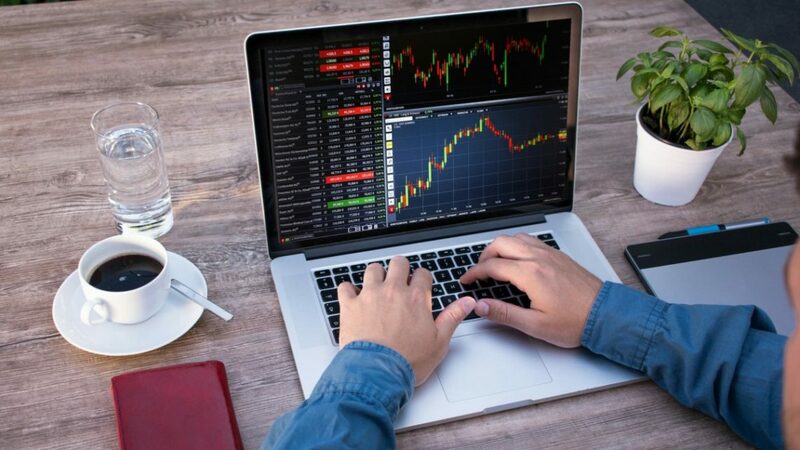 Any good trader will constantly review performance to make sure the systems still work. In other words, there may be changes down the line, but the reasons to move from these three will need to be pretty substantial. Strategy flipping is a death sentence for a portfolio, and I want to avoid that at all costs. I am interested in become a member. Where do I see the performance/risk profile for the strategies you are trading and the other strategies you tested? What isa your email and phone?